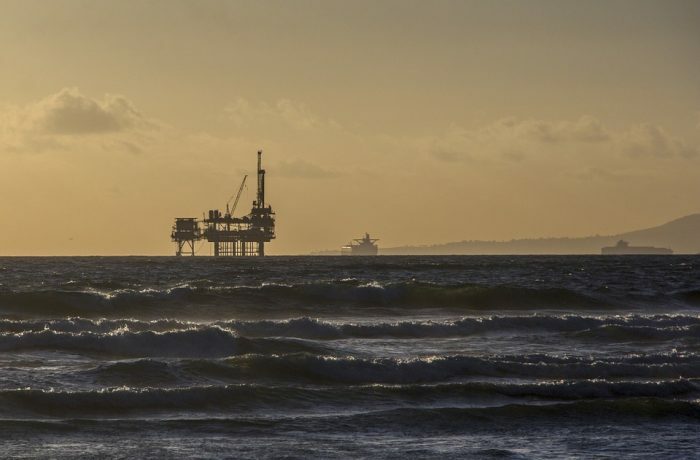 Offshore may become a Polish specialty. It can be a source of cheap, clean energy and help to improve energy security. Implementation of this technology is possible if only government decision is taken. It is also important to speed up the process of obtaining permissions by investors and reduce investment costs – study by Polish think tank Forum Energii (Energy Forum) suggests.There has been much discussion about Polish companies which are becoming more open to offshore wind energy. In addition to solar energy, offshore wind farms are the fastest growing renewable technology in Europe. The most important reason for this success is the increase in generation efficiency and the decrease of costs. Even ten years ago, 1 MWh cost over PLN 1,000. 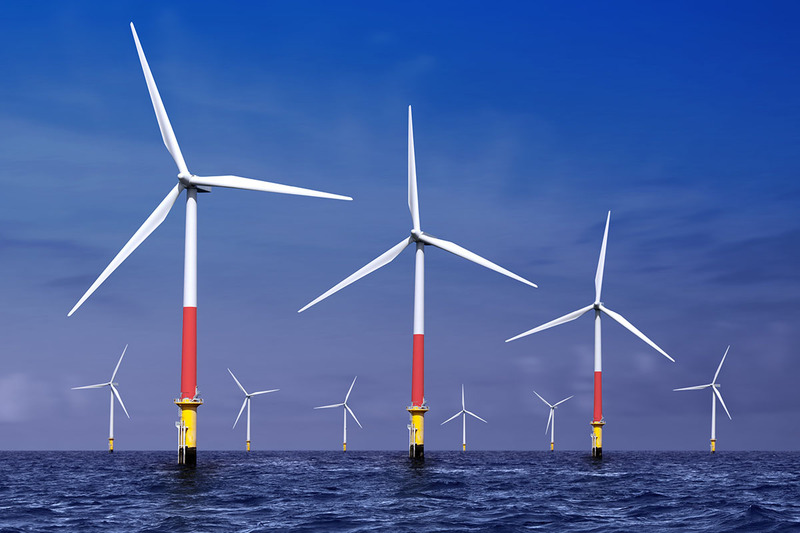 Thanks to the development of technology and the optimization of the costs of connecting offshore wind farms, the costs have dropped to 340-380 PLN/MWh, depending on the project. Because the entire European Union has adopted ambitious goalsfor the development of the power industry in 2030 with regard to renewable energy and CO2 emissions reduction, additional cost reduction methods can be sought – for example by synergy with other Baltic projects to reduce the costs of connecting to the grid. Offshore energy has a significant industrial potential and Polish companies can benefit from the creation of the offshore sector in Poland. However, the fact that offshore energy is becoming cheaper and cheaper and the Polish industry could build a development strategy based on offshore wind energy is not enough. The analysis of the possibilities of integration of this source into the national energy system is the most important. Each source of energy has different unique properties relating to operations and emissivity – atom, coal, gas, sun, and wind provide energy with varying consequences. That is why it is vital to determine the Polish energy mix. There is no doubt anymore that the Polish power industry needs modernization and low-emission diversification. In the following short study we try to answer the question, “In what way offshore energy can supplement the capacities in the national energy system so that it can operate safely in the subsequent years?” We also draw attention to the fact that a reduction of the costs of capital has a significant impact on the price of energy from offshore wind farms. The full text of the study is available in a PDF file for downloading.